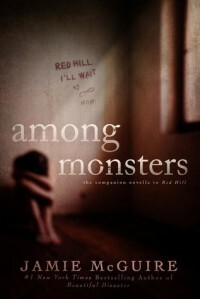 AMONG MONSTERS by JAMIE McGUIRE - Carolyn Cannot Live Without Books! Really good book. I wish it were longer. I'm hoping the author is going to be writing more of this series.